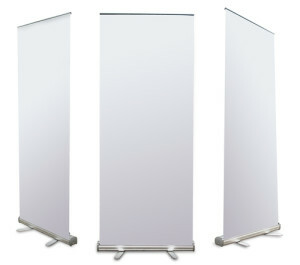 Promote your products or services in store effectively with easy to setup and store roll-up banners. and are guaranteed to be colour-fast for a year. They are attached to reusable mechanisms which save you money when reprinting.